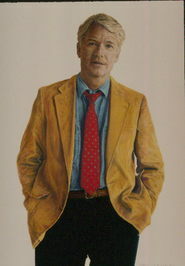 Gregory establishes seven aspects of the relationship between an author and their nonfiction book: philosophy, strategy, creation, refinement, presentation, promotion, and reward. 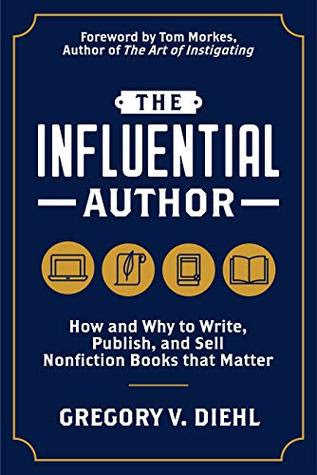 Each of these areas is explored thoroughly and it becomes readily apparent that the ‘rules’ apply to all writers of nonfiction, no matter their stage of experience! Highly recommended.